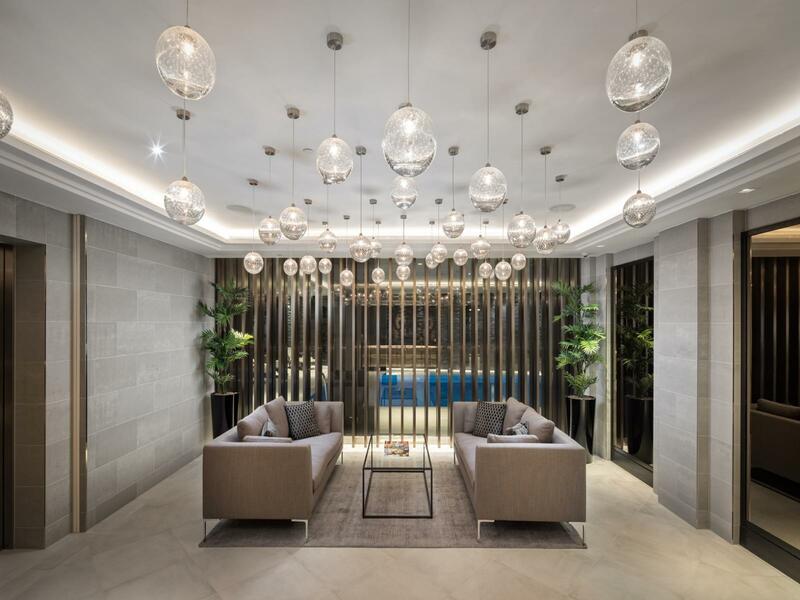 190 Strand is one of the capital's most luxurious rental schemes, offering remarkable facilities for tenants. Perfectly located in the heart of London, between the City and the West End, the development is short walk away from Covent Garden. Residents will benefit from the many shops, bars, and restaurants the vibrant area has to offer. 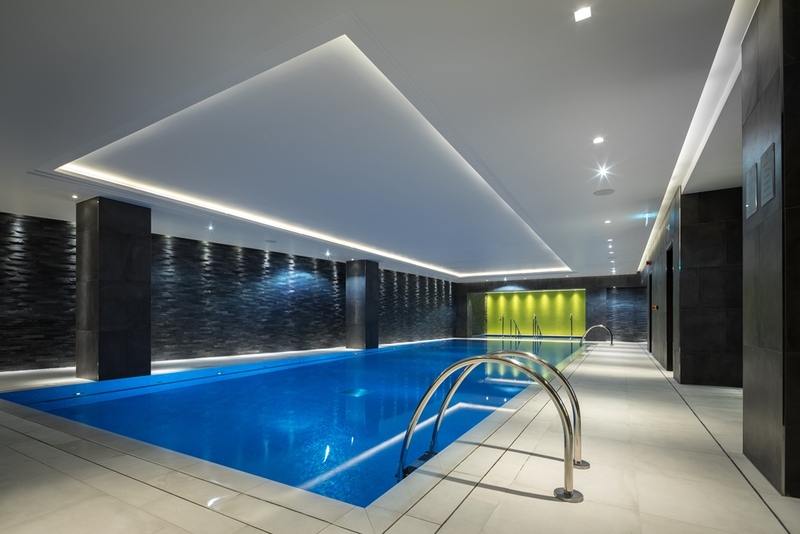 The building itself offers the latest in tenant facilities, including a state of the art gym, swimming pool, sauna and steam room, cinema, golf simulation room, and a 24 hour concierge service. The north bank of the river Thames is in close proximity, and the vibrant cultural district of Southbank is a short walk away across Waterloo Bridge.